The 2018 International Participants Meeting (IPM), organised with the Bureau International des Expositions (BIE), the governing body of World Expos, bring together more than 500 representatives from countries across the world to the UAE to update them on the planning and delivery of the first World Expo in the Arab World. Representatives are briefed on the progress made to date as well as future planning in the areas of Real Estate and Delivery, Marketing and Communication and Legacy Development and Impact. My contribution as Senior Motion Graphics Designer was part of a large team that delivered the content of the full-day presentation. 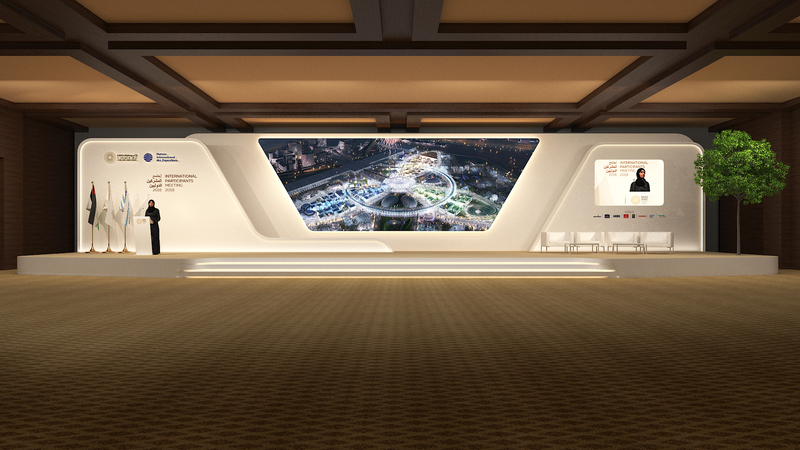 I also shot and edited 360/immersive video from the Expo2020 site.